Another transfer begun! 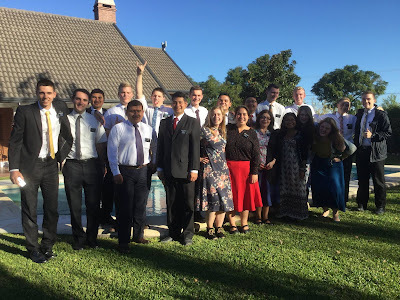 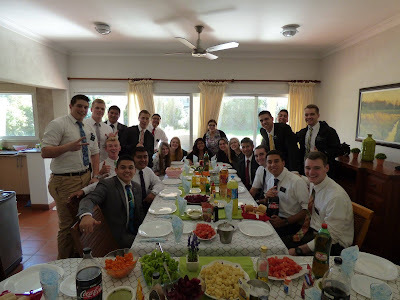 This week we received three new missionaries, sent home 5 missionaries that finished their missions (including Elder Henriquez and Elder Maynard), and participated in Mission Leadership Council. Always a busy week, but always fun. 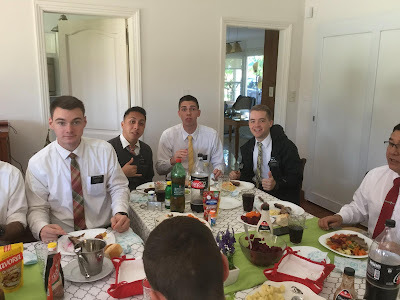 Elder Morrill and I are getting lots of work done on the financial side, and we’re having great fun doing it. 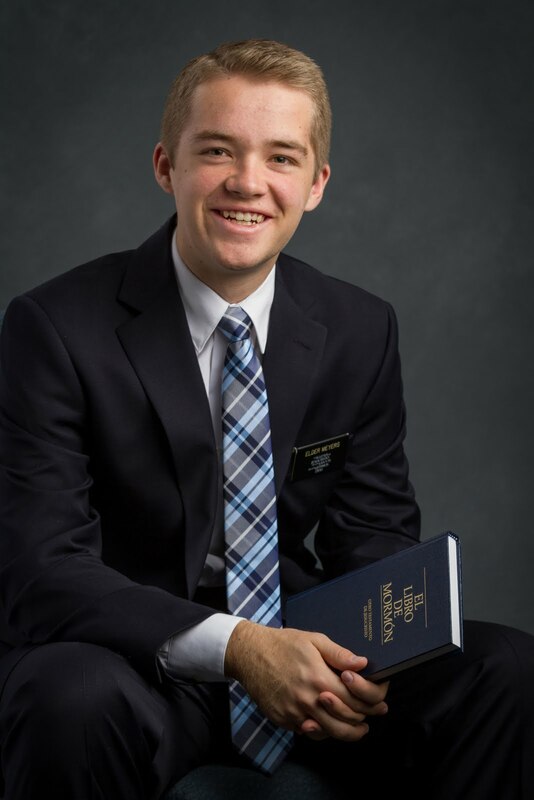 Just know that I love being a missionary, and I know that my Savior lives!